Can Amazon’s Dynamic Bids Improve Ad Sales? Amazon is an advertising juggernaut. The eCommerce giant doesn’t show signs of slowing down any time soon. 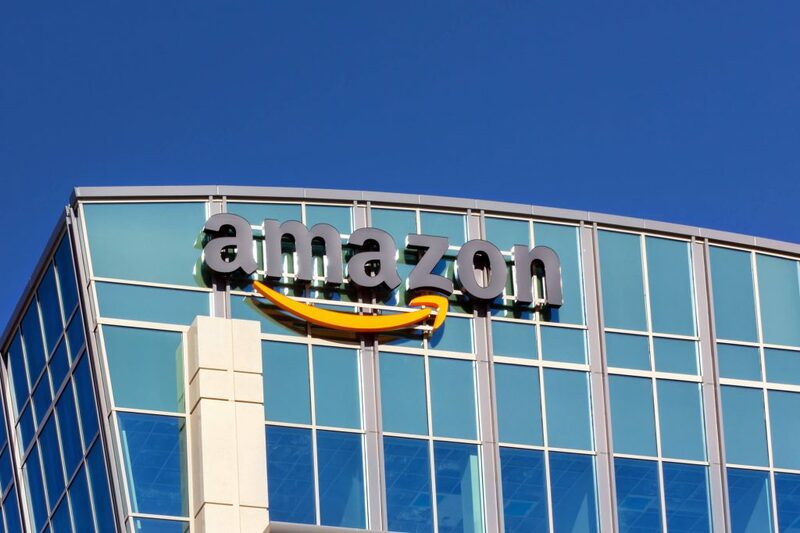 In fact, as of September 2018, Amazon overtook Google as the leader in product led search. This is big news for not only consumers, but also marketers. Amazon’s product led search is changing the way audiences shop online….